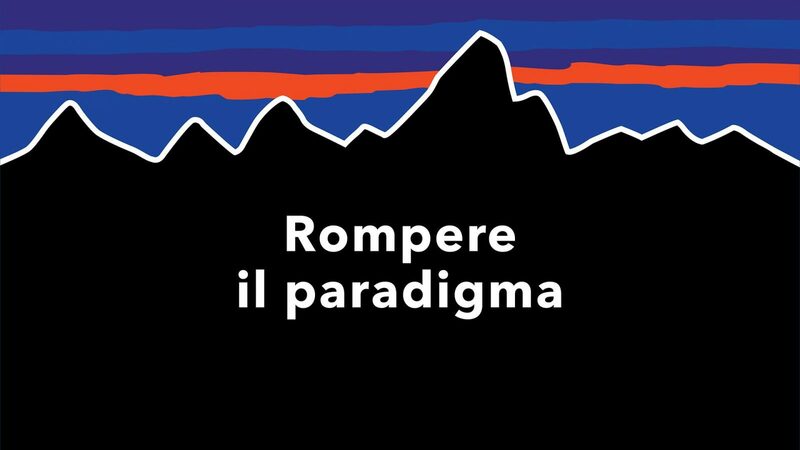 Tomorrow evening we will be going to an interesting event, “Breaking the norm” held by the sport clothing brand Patagonia in Milan. It will be a round table discussion about cleaning up the textile industry and about how to reduce the environmental impact of garment production. This brand has been a great inspiration to me and many many other small and large companies worldwide. Their ethical approach to building a business and growing it to a massive, international brand, without loosing or compromising their core identity and mission is something that gives hope and inspires action. Larimeloom is a teeny tiny company, different from Patagonia in every way except that we make clothing too, and that we pay deep attention to the WHY of what we do every single day. We try and experiment and grow, as humans. I cant wait to see what will come of this! As an avid Podcast listener (hello Ted radio hour, so addicted!) a chance to see real people talking about topics that set my interest on fire is just thrilling.